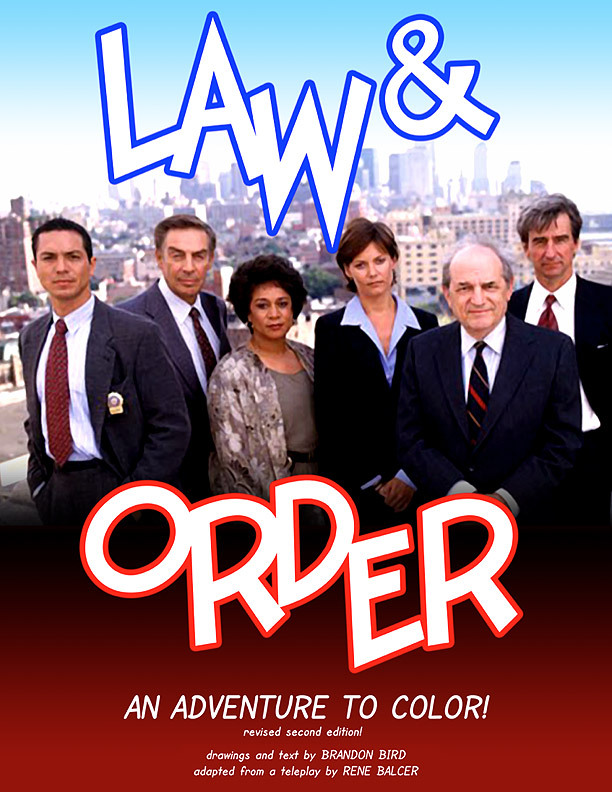 I wanted a "Law & Order" coloring book, so I made one. Let's begin! Want to color these pages for real? Buy The Astonishing World of Art.